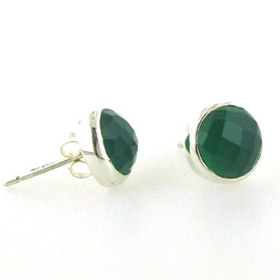 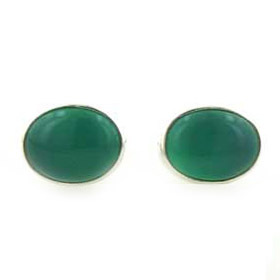 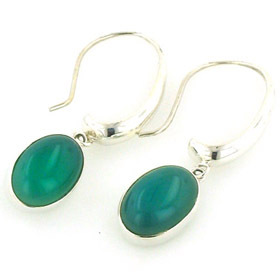 Green onyx is a bright emerald green and looks stunning set into sterling silver. 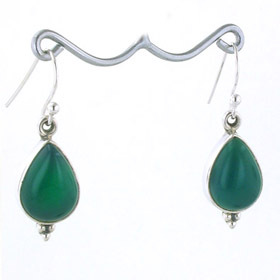 We offer faceted green onyx styles as well as polished cabochon styles. 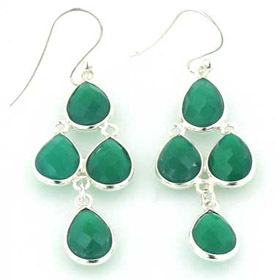 Enjoy Free Delivery on All Our Gemstone Earrings. 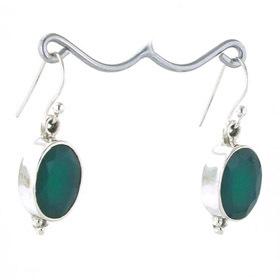 Our onyx jewellery collection includes green onyx jewellery, red onyx jewellery and black onyx jewellery. 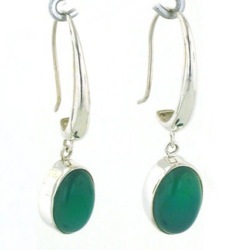 Faceted green onyx waterfall earrings bezel set in sterling silver.